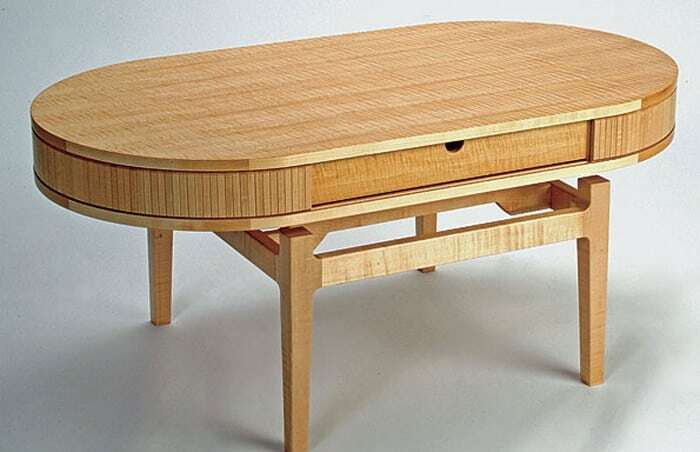 How about a table and storage combined as one? This creation by designer Michael Bambino is an unusual personal computer table that has a tabletop that can slide sideways to reveal the contents inside. Inside the table are a power socket and a series of the USB port. If you like to keep your room trim and tidy, then this Boxetti design will be your friend! Designed by Rolands Landsbergs- who is known to have developed numerous artworks, all of which start as a box. 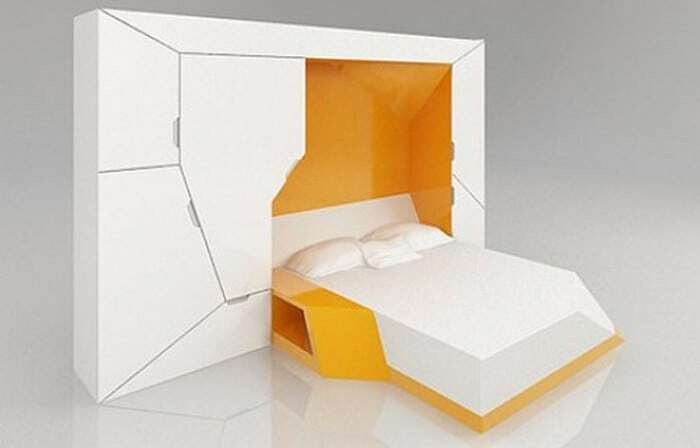 This box opens up to showcase a double-bed, a wardrobe, and a nightstand. 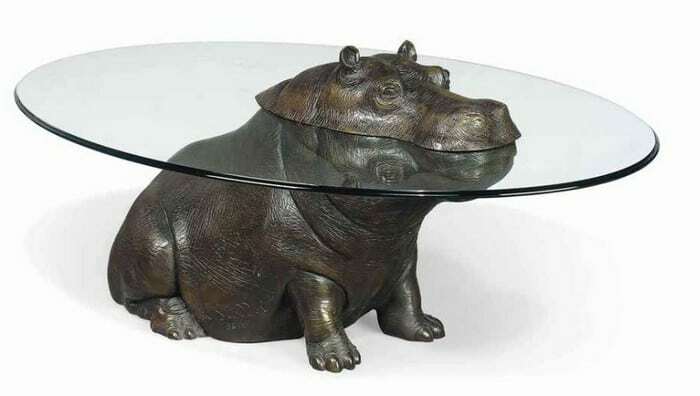 A lot of people love to see designs of animals in their tables. This is an example by international designer Mark Stoddart. In the photo is a bronze sculpture of a hippopotamus emerging from the water. Yes, the glass tabletop acts as water. 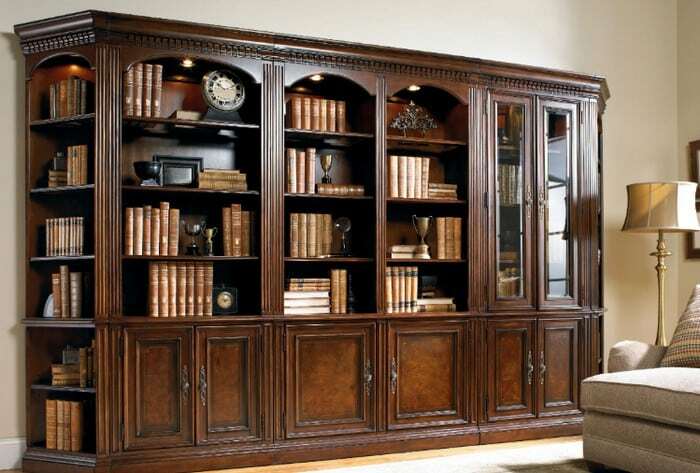 There are tons of bookshelf designs out there, but there’s something about this design by Fabio Vinella that hit us. This artwork is titled ‘Once Upon A Time,’ though we’re not sure why it’s named that way, but old books inspired the box shelving of this shelf. While some of us think that this would be the most uncomfortable workstation out there, some of us would still give it a go. 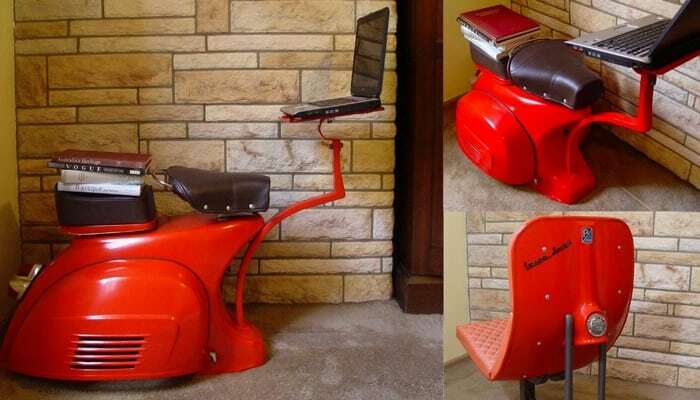 This Vespa scooter turned into a workstation was designed by David Giammetta. With much love for scooters, obviously.